What happened to Alla Foster? Compiled by Karen Board Moran from the Holton Collection, Worcester Historical Museum, 2005. Transcribed letters from the American Antiquarian Society are from the Abby Kelley Foster Letter Project of the Worcester Women’s History Project. 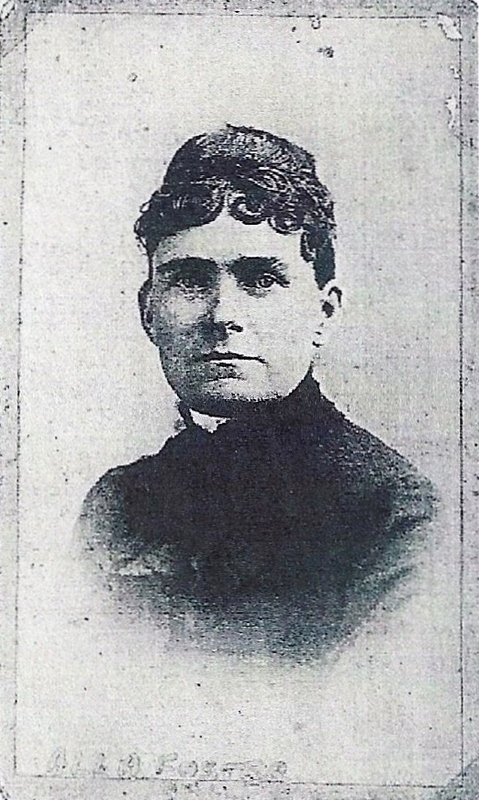 Alla Foster, Worcester Historical Museum Collection. Alla Foster Archives from Holton Collection, Worcester Historical Museum. 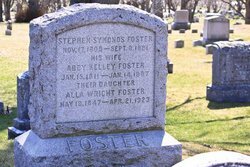 Dates of letters between Abby Kelley Foster and her daughter Alla available at the Worcester Historical Museum and American Antiquarian Society. “Happy Birthday, Alla” written using letters between Abby Kelley Foster and her daughter Alla was presented on 19 May 2003 at the Abby Kelly Foster Charter School by historians Karen Board Moran and Emily Thomas in bloomers and period traditional dress . The students liked the accompanying power point slide show and were amazed to learn that Abby was a mother and experienced some of the same struggles they did in the 21st century. Dress reform discussion bogged down the focus of program.